There's really nothing much to say about this movie. It is just another same old routine movie produced by Toyin Aimakhu. Her inabiltiy to think of a creative story line is really worrisome. 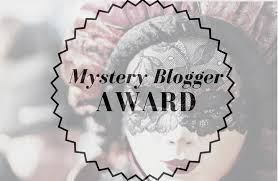 Enjoy this honest review by Kemi Filani's blog. 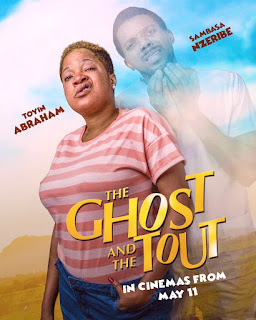 Synopsis: The Ghost and The Tout follows the story of a young lady played by Toyin Abraham who grew up in a Ghetto and met with a ghost after an unfortunate incident that happened to her. Soon her life is thrown into series of dramas that only her can see and understand. Starring: Toyin Abraham, Biodun Stephen, Chioma Omeruah (Chigul), Chioma Chukwuka-Akpotha. Verdict: Ostentatious. Extravagant. And loud. 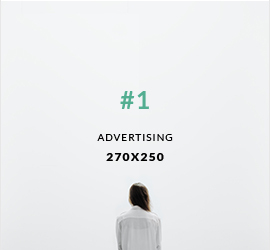 Zero substance. ‘The Ghost and the Tout’ is unrepentantly immoderate in everything- from its hype to its use of talent, it is utterly flamboyant and showy. 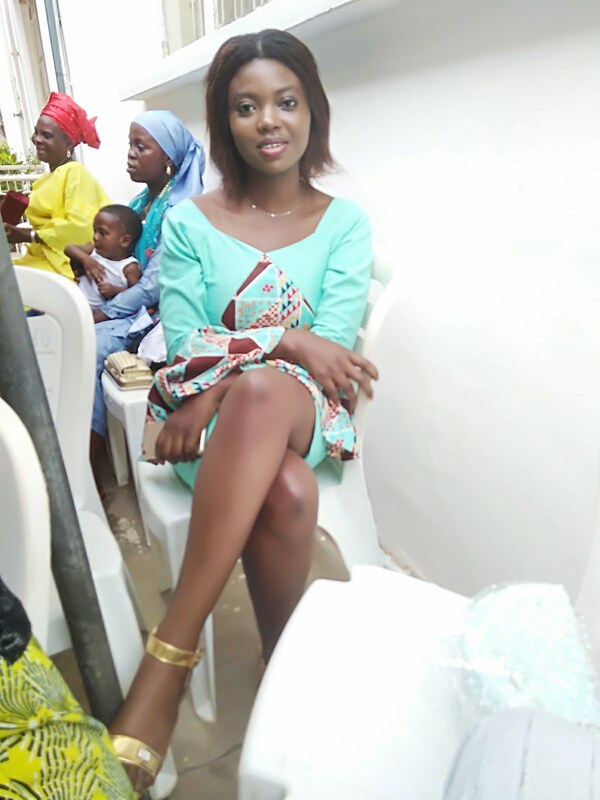 Toyin Abraham (Aimakhu) put in a lot of hard work into this and we congratulate her for her effort. 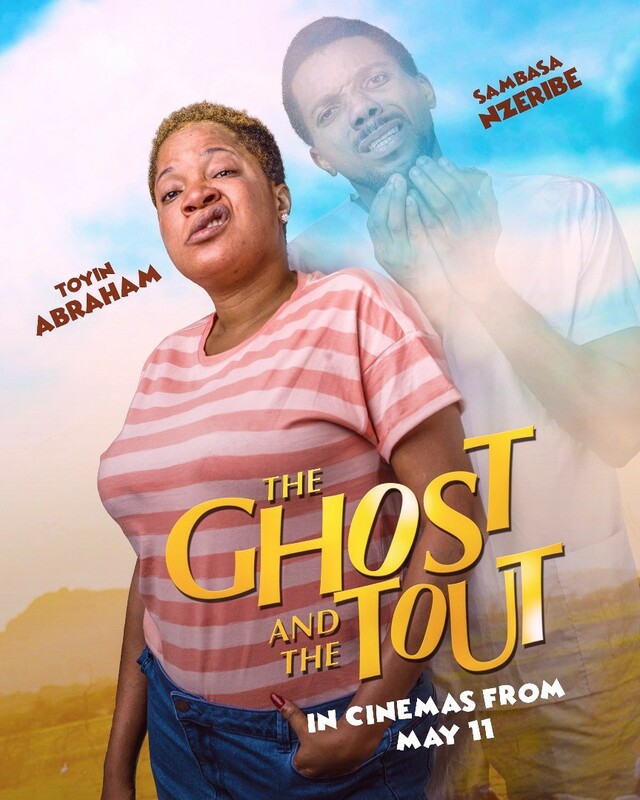 ‘The Ghost and the Tout’ was a definite improvement from ‘Alakada Reloaded’, but still falls far short of excellence. Fortunately for this ghost, it managed to genuinely arouse its audience astoundingly far better than its decrepit counterpart from Banana Island. The hype worked. The hall was full. And ‘The Ghost and the Tout’ didn’t disappoint. This crowd loved it to pieces. Loud giggling and volcanic laughter erupted continuously throughout the screening as the hall came alive, time and time again. It was amazing to watch. Unfortunately, we didn’t feel the same way. Now, while we admit that there was indeed some refreshing originality and a copious amount of thoughtfulness sunk into crafting the dialogue; for most parts, we just couldn’t find the humour- We laughed maybe only twice. However, considering just how much the crowd loved it, this is one of those very rare occasions we won’t be recommending or not recommending. You will have to decide; whether to go with us, or go with the crowd.